A well-recognized historian (Nicolas Cage) tries to find a legendary treasure before a group of mercenaries finds it first and delivers it to the wrong hands. The treasure is said to be a legendary Templar treasure well hidden and to obtain it one must solve a series of puzzles that only a real historian with a lot of knowledge and access to a secret hidden book and help of his companions can find. 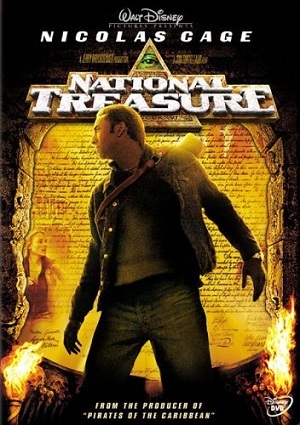 During the race to find the legendary treasure called “the national treasure” they find themselves in very difficult situations where only the righteous might survive.